Posted by Stephen Teafatiller on May 25, 2017 at 6:29 PM. Filed under Smart Home, Q&A . Z-Wave Plus is the latest product certification program offered that assures consumers are getting the best performing Z-Wave products available today. Z-Wave Plus has been optimized for easy set-up and installation for a high level of security and compatibility between products. Yes, Z-Wave Plus products are fully backward compatible with classic Z-Wave products. This means that even if you have an older classic Z-Wave controller or hub, it will still work to control new Z-Wave Plus products and vice versa. Z-Wave Plus products require the latest advancements in Z-Wave technology. These advancements provide for longer battery life, faster operation, better RF coverage and easier installation. Classic Z-Wave products may take advantage of some of these newer advancements but are not required to use all of the latest technology. There are currently over 70 million classic Z-Wave and Z-Wave Plus products in use every day and these products meet the needs of most applications satisfactorily. 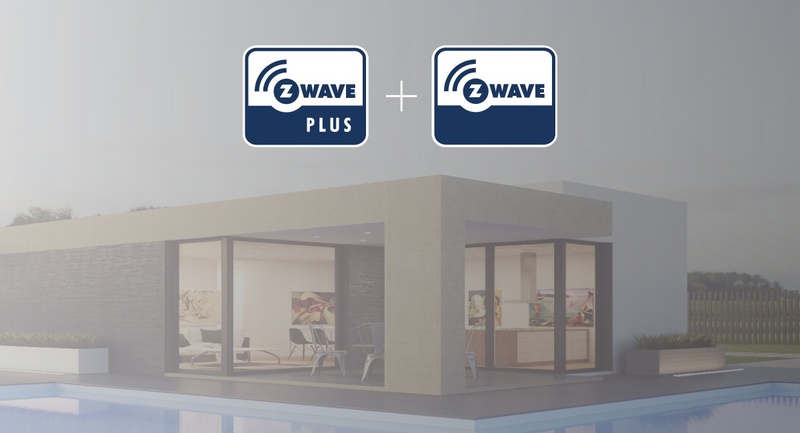 The new features of Z-Wave Plus are a great extension to Z-Wave and can help you make the most robust, solid wireless home automation system possible. What are the features of Z-Wave Plus? Where can I get GE Z-Wave and Z-Wave Plus products online? Jasco's full ecosystem of GE Z-Wave smart home products are available online at www.ezzwave.com. There you'll find a list of Z-Wave compatible hubs and the most robust line of Z-Wave lighting controls available from switches and dimmers, to receptacles, plug-ins and motion sensors. You can also find select GE Z-Wave devices online at Amazon, The Home Depot and Best Buy.